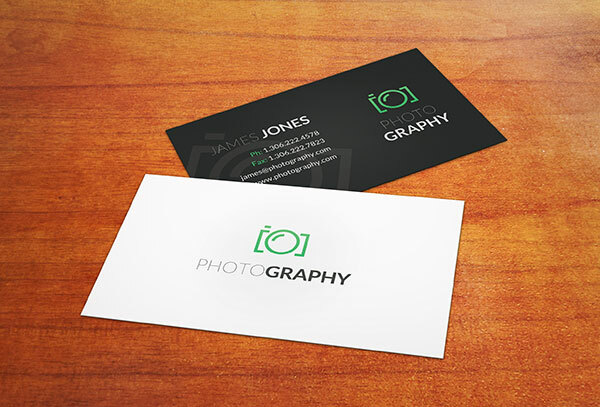 Download free logo mockups. 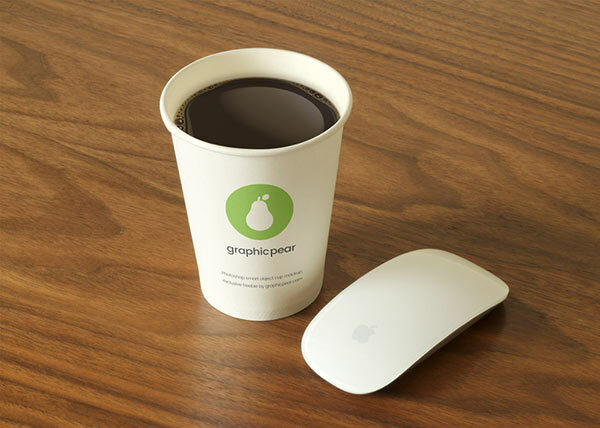 Get free logo mockups from the most professional collection of free graphic design. 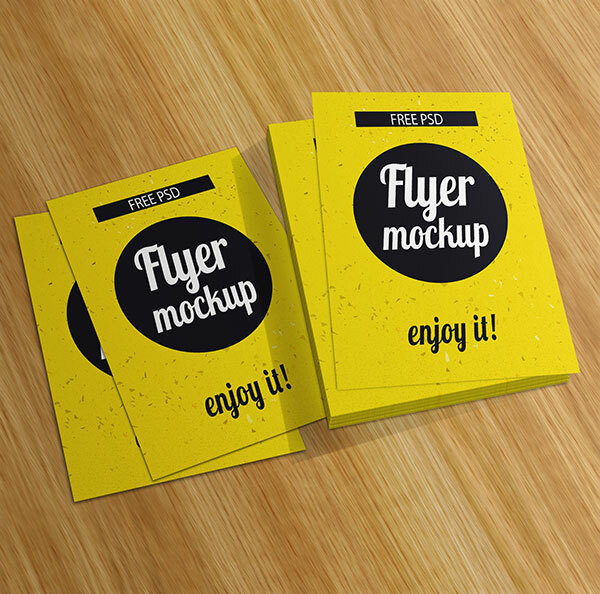 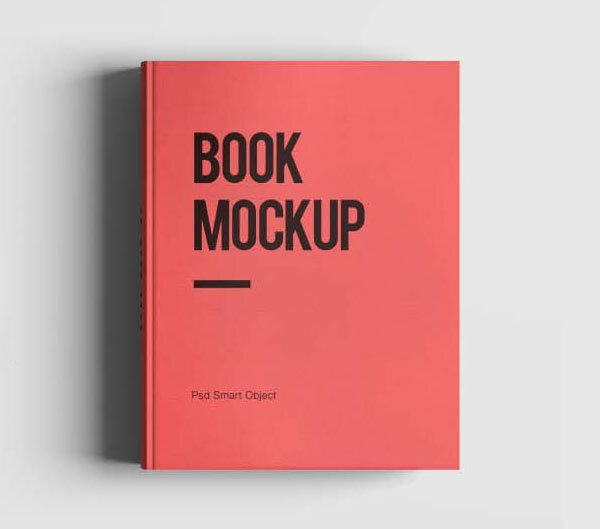 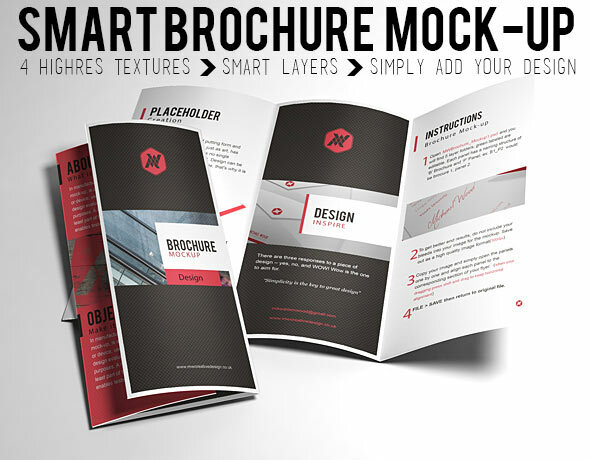 Flyer MockUp PSD Nice flyer mockup bundle for your poster or flyer…. 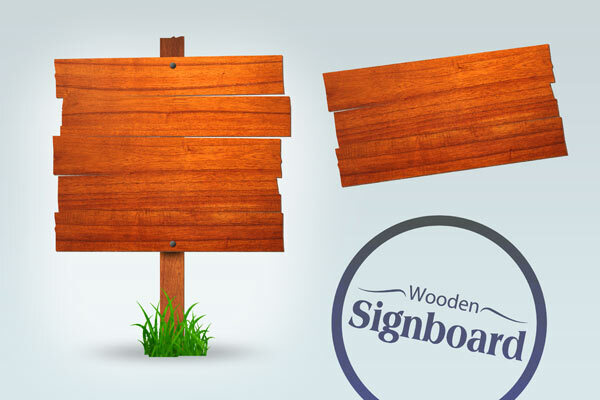 Free Wooden Signboard PSD Realistic free wooden signboard PSD for free download.